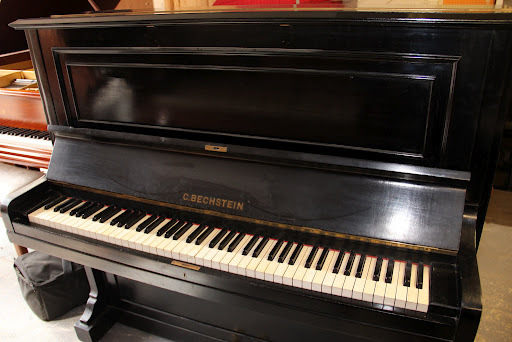 This is a lovely example of a Bechstein model V (five) upright piano. Although straightstrung, the piano has a good tone, responsive action and a tidy casework. Having just arrived into stock, the piano is still in our workshop, but it can be seen alongside the many other comparable models.